You'd like to train your listening comprehension? With the high-quality, free learning resources listed here, you can do just that! 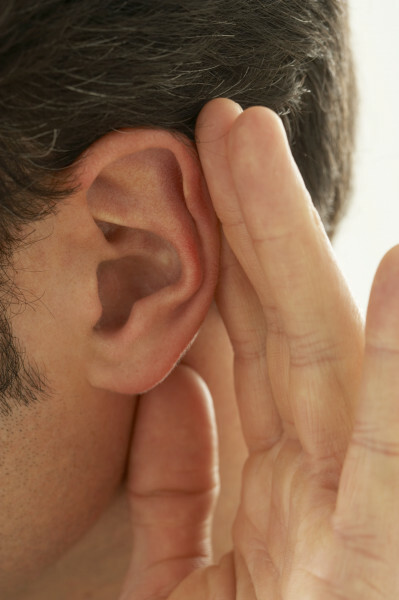 A sensible and targeted way to improve your listening skills! Start now and train your ear for the Italian language! Here you can find lots of different content for every level of Italian. Pages are categorised by topic of conversation. You can listen to the audio and video content and then complete exercises to improve your listening skills. This learning website allows you to practise listening comprehension in a particular way: practise spelling words based on their pronunciation. Learn Italian with documentaries, news, series or short films! Watching videos in Italian improves your language skills in an easy, comfortable way! With audio books in Italian, you can practice your language skills while walking through the park or sitting in the train! Do you sing along to Italian songs? Of course! Practice Italian with song lyrics!